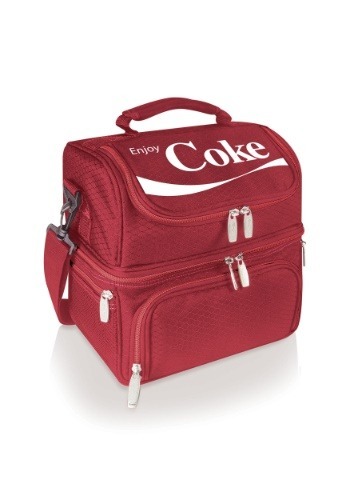 When you open this lunchbox full of your next lunch, it will really feel like you just opened up a box of happiness! 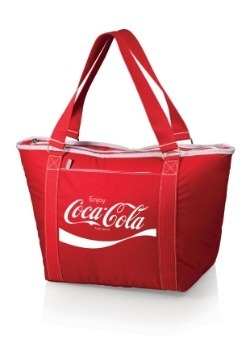 This officially licensed Coca Cola Lunch Tote is made of heavy-duty polyester and has two separate storage compartments. 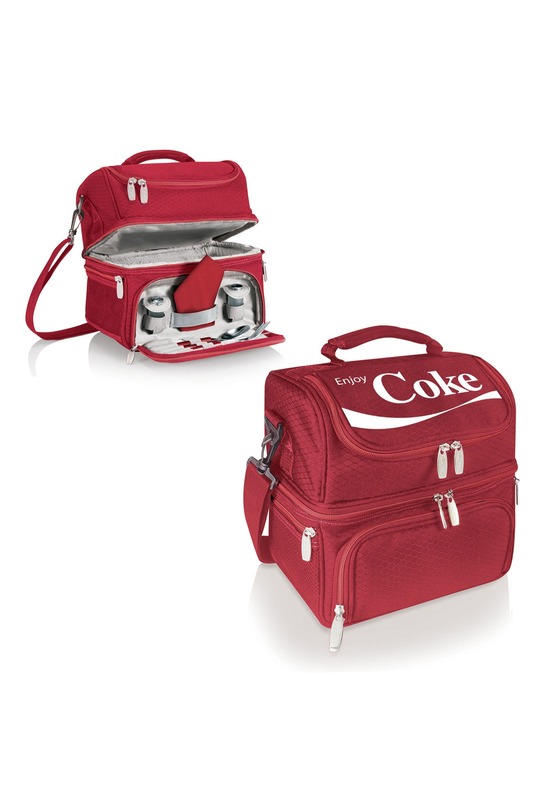 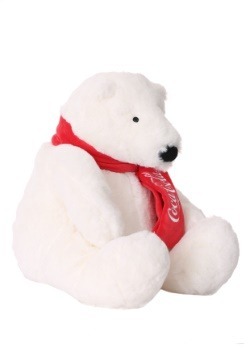 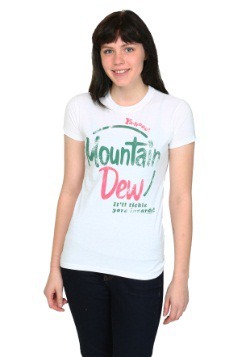 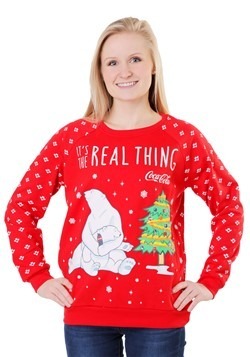 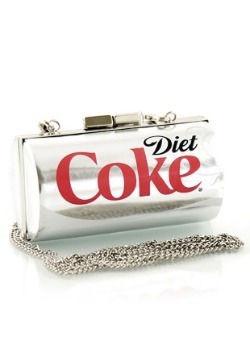 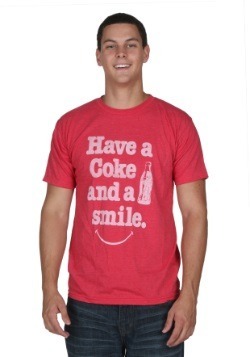 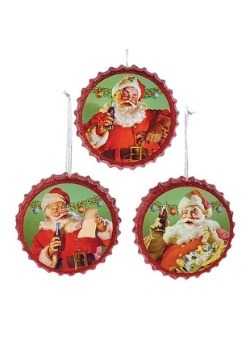 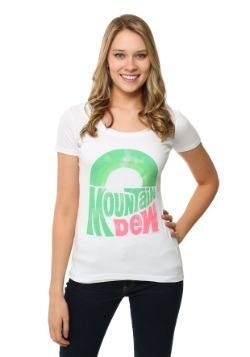 It's perfect for anyone who can't get enough Coca Cola in their life.